Analyst Ming-Chi Kuo of KGI Securities, who has a strong track record in predicting Apple's future product plans, said on Monday that he believes the iPad Pro lineup will be bolstered by the addition of a TrueDepth camera. 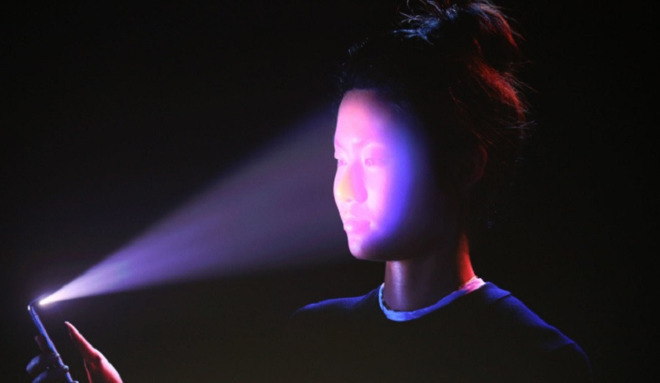 By bringing Face ID and facial recognition capabilities to more of the product lineup, developers will be encouraged to create more applications, further strengthening the company's ecosystem. Kuo made no mention of design or form factor changes coming to the iPad in 2018, however. Accordingly, he did not say whether such an iPad would sport an OLED display, or ditch the home button, like the iPhone X. However, Kuo did indicate over a year ago that he expected OLED panels will come to the iPad lineup in 2018. It was in that same report that Kuo correctly predicted three new iPads in early 2017, including a new 10.5-inch screen size for the smaller iPad Pro. Beyond the iPad, Kuo has also predicted that all high-end iPhones in 2018 will sport Face ID login, replacing Touch ID. 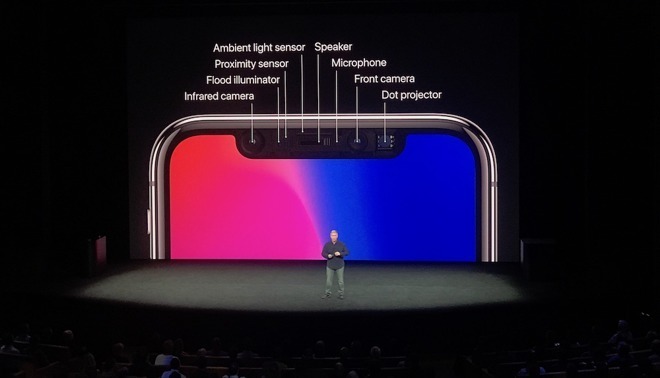 This year, Face ID remains exclusive to the iPhone X, and the technology is said to be the source of production bottlenecks ahead of the handset's launch in early November. Assuming Apple is able to address those concerns by mid 2018, Apple could then be in a position to bring the TrueDepth camera and Face ID to other products like the iPad. The company employed a similar approach with Touch ID, introducing it first on the iPhone 5s and later in the iPad Air 2, before introducing it on the MacBook Pro in late 2016.